1. What is the lowest altitude allowable for transient and general aviation operations when flying north in "corridors" through the Grand Canyon Special Flight Rules Area (SFRA)? 2. As indicated on the chart, pilots flying through the Fossil Canyon Corridor should have their altimeters set to the current altimeter setting at what airport? 3. True or False? Pilots overflying the Grand Canyon must be in two-way communication with Flagstaff Approach when operating within the SFRA? 3. False. Pilots are requested to self-announce and monitor other traffic on the appropriate air-to-air frequency shown on the chart. 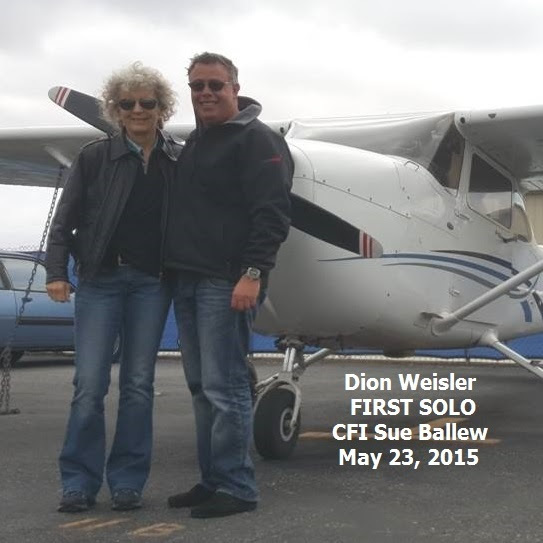 Nearly 2,000 SF Bay Area pilots have attended one of our safety seminars in person, with seminars every Wednesday night and Saturday noon. Two years ago, we added live streaming video so that SCFC members could watch our seminars live on our web site. Our goal for some time has been to find a way to archive videos, so that members could watch on their own time, without being tied to the live Pacific Coast broadcast time. On-demand Safety Seminars are here! We are excited to announce that videos of our popular Safety Seminars are now being archived on our web site for viewing up to two weeks after the event. SCFC members can now enjoy safety seminars 24 hours a day, 7 days a week. If you're an SCFC Renting or Community Member, you'll find the video archive in our Members Only section. Community Membership is just $20/month, and affords you access to archived seminars, livestream seminar viewing in real time, invitations to members-only events, discounts on Flight Center events and merchandise, and more. Click here for more information, or call us today (650) 946-1700. School is getting out, days are longer, and the summer flying season is almost upon us. To meet the demands of new student pilots and renters in June, SCFC's Fleet Management team is bringing four new aircraft to the fleet. Three additional trainers and another tailwheel. Bay Flight 26 is a beautifully restored Cessna 140 we call "Ruby". She's our only tailwheel with side-by-side seating. Check out her new intercom and her sleek ruby red striping. Bay Flight 27 and Bay Flight 28 are twin C152s joining the fleet specifically to support our Upwind Summer Scholarship program. 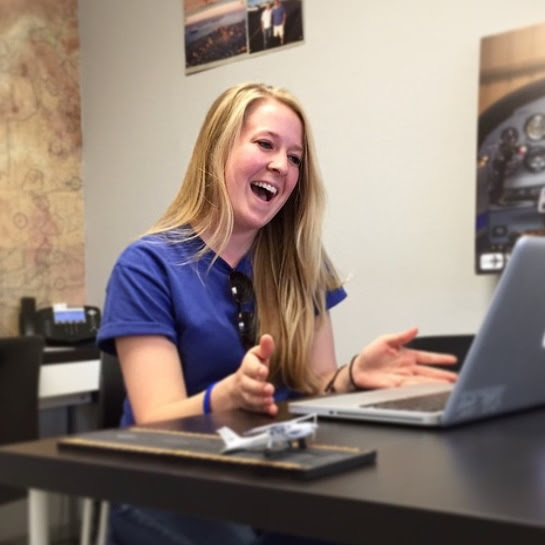 Our four scholarship winners will be putting a lot of hours on the new additions as they whip through their Private Pilot training in 9 weeks. Bay Flight 29 is our second C150, offering another light trainer and sharing the C150 load with its buddy Bay Flight 12. That brings the SCFC Fleet to 28 aircraft, as big as all other schools on the field at San Carlos combined. 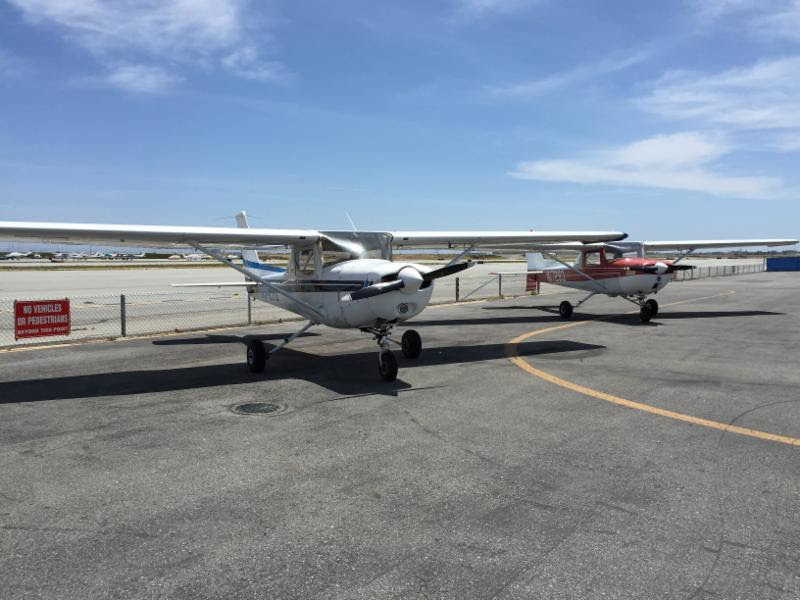 If you're learning to fly at San Carlos, odds are you're learning to fly with the largest, most diverse, best maintained fleet on the field, at San Carlos Flight Center. Currency requirements are the minimum flying you can do to keep your current skills and privileges. Meeting currency is like treading water, working hard to hold yourself in one place at one level. 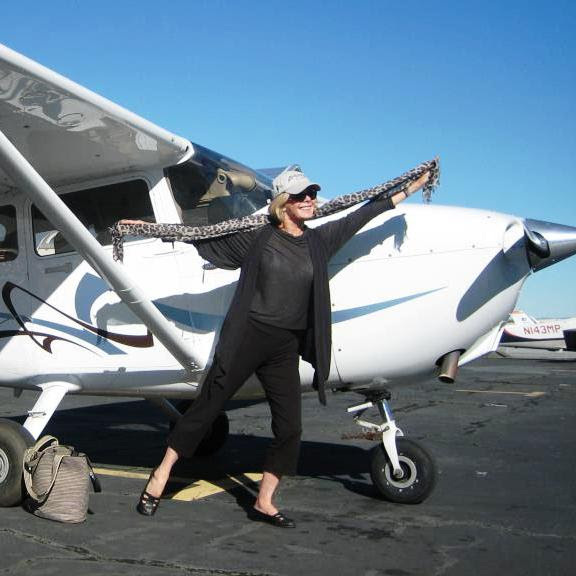 A good pilot should be yearning to advance, adding new skills, perfecting old skills, and improving safety awareness. 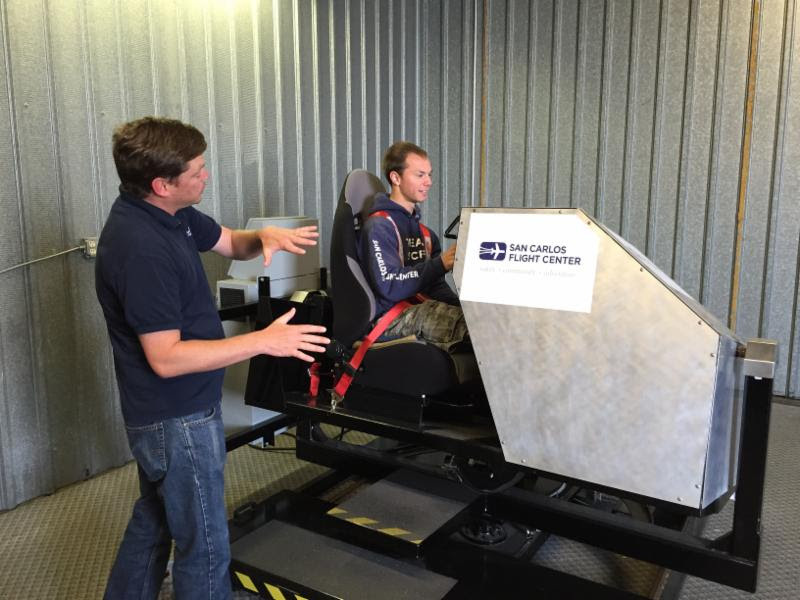 San Carlos Flight Center's policy of Developmental Currency urges pilots to take on a new skill challenge every 6 months. It could be perfecting your control of the aircraft on the ground, or developing a faster more reliable response to in-flight emergencies. It could be improving your confidence and competence in crosswind landings. Challenge yourself every 6 months to get better in some way. Keep developing as a pilot. Make a short list of the 3 things you would like to be better at and get started on your Developmental Currency. What will you work on this summer? Challenge yourself this month to refresh or improve your awareness of the factors that cause a spin. 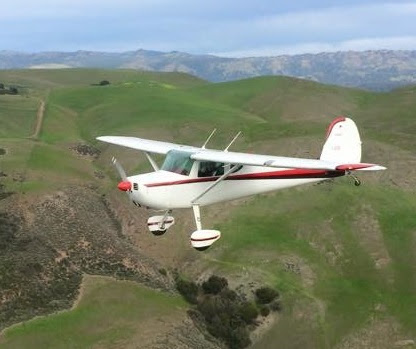 June's training challenge is Spin Recovery and we encourage all fixed wing pilots to focus this month on brushing up this important emergency skill. Review the aerodynamics of spin entry and recovery on the ground your instructor, then try those skills out in the air. SCFC instructors do spin recovery in our Super Decathlon which lets pilots see how to quickly and safely recover from an unintentional spin, and allows them to try out a tailwheel and aerobatic aircraft. It's great refresher training, and you'll spend the rest of the week telling your friends how much fun it was! Call now to schedule your Spin Recovery lesson (650) 946-1700. Pilots directly impact the safety of a lot of people's lives. That includes the lives of passengers, crew, people on the ground, other pilots in the air, and even the next pilot to fly our aircraft. This is a tremendous privilege but also a responsibility. 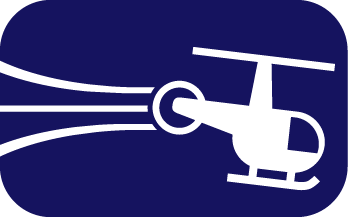 If you see a fellow pilot pushing on a piece of an aircraft that isn't meant to be pushed, or operating in conditions that cross the line of safety, or making mistakes on the radio, don't let it slide. Seek out the pilot, or the Chief Pilot and start a dialogue. You may be helping overcome some unidentified deficiency in the other pilot's training, and you may learn something in the process. At the very least, you've become an active participant in the community of pilots and our positive safety culture. DW: I have always been fascinated with flying. As a kid when we would go on holiday my dad would always organize to take me up to the cockpit. Nowadays, I am fortunate to travel as an executive in a Gulfstream 550. I spend about 120 hours a quarter in the jet and love riding with the crew in the jump seat. I fell in love with flying all over again, and decided it is time to learn to do it myself. SCFC: Congratulations, you recently had your first solo flight! What has been the biggest challenge so far? DW: The weather. Spring in the Bay Area brings with it high winds. My time is limited, so most of my flying is late afternoon when the winds are high. Let's just say, I am now well acquainted with crosswinds, and that was challenging for sure. SCFC: Who will be your first passenger after you earn your license? DW: I sent my father a link to my first solo and he promptly wrote back, "Take me first when you are licensed." He's in a battle with my two daughters that have called dibs. Anyone got a better method than heads or tails? DW: So much to learn. IFR, mountain checkout and high-performance for sure. Then multi-engine which would qualify me to sit right seat in the Gulfstream and get certified in that. Now that would be fun! DW: Between running a large company, flying and spending time with family and friends, there is not much room left for anything else. Flying has added some nice balance between work and play and I look forward to the retirement chapter in my life when I can fly a plane all around my home country in Australia. That will take some time... it's a big place. Pilots are good people. It's not uncommon to see one pilot offer to help out another with a checklist, a headset, flight time, or just a ride to the airport. Bring your pilot best to San Carlos Airport Day on Saturday, June 27. 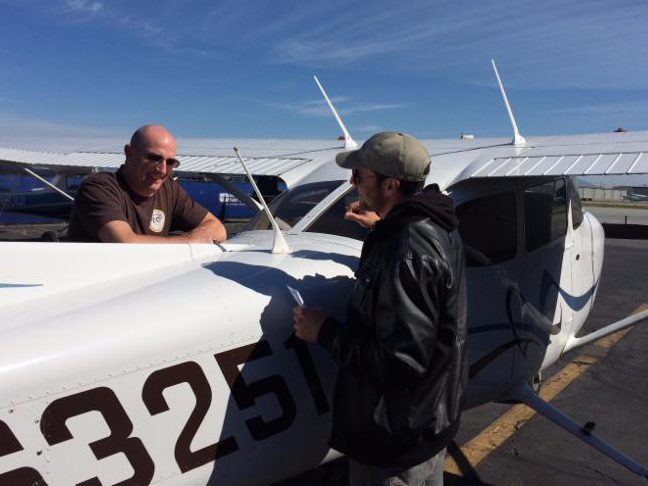 The Experimental Aircraft Association (EAA) local Chapter 20 is seeking volunteer pilots to fly 4-seat aircraft with their Young Eagles Program, which offers free introductory flights to kids age 8-17. It's a great way for pilots to share our privilege with others, and to introduce a young person to the amazing world of aviation. 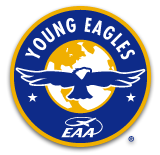 Check out www.EAA.org for Young Eagles minimum pilot requirements and other information. Contact Barbara Dinardo niknbarb@yahoo.com or (650) 346-0315 for more info. This month, to celebrate women in aviation, our monthly BBQ (June 13, 1pm) will be hosted by Fly Like a Girl, SCFC's woman pilot group, and we will have on display our Flying Females Photo Project. We've been collecting cool images of women as pilots, and as passengers. Women, girls, moms, daughters, friends standing near aircraft, at the controls, or enjoying the view on a flight. Anything that appeals your artistic eye. Flying is such a fun and exciting activity, we know there are some awesome shots out there waiting to be shared and appreciated. Or grab a plane and some friends and go take some great images. Submit your Flying Female photos to SCFC's photo project via email or social media and we will pick the best to display at the monthly BBQ. Email: submit@sancarlosflight.com or share on Facebook. Images will be on display at the monthly BBQ, presented by SCFC's Fly Like a Girl program, on Saturday, June 13 at 1:00pm. The countdown to July's FlyOutGroup Colorado trip has begun. It's five days and four nights of challenging, spectacular, exhilarating flying adventure combined with a mountain retreat. It's safety in numbers as you practice mountain flying in the Wasatch and Rocky Mountain ranges with a CFI on board and in the company of several other planes. It's incredible photo opportunities as you fly stunning mountain passes, traverse the majestic Grand Canyon, and maybe even stop in to Death Valley. We launch early in the morning on Wednesday, July 1 and return late Sunday, July 5. That means Fourth of July in Vegas, Baby! FOG Colorado Trip is all this and more. So isn't it time you joined the fun? For more information contact Shannon at flyoutgroup@gmail.com or to sign up call (650) 946-1700. Calling all helicopter pilots! On Saturday, July 25, San Carlos Flight Center and Whirly Girls are hosting a Bay Helicopter Convergence (HeliCon) to bring together helicopter pilots, instructors, and commercial operators to celebrate hovering flight. If you can't make it to Oshkosh this year, hop in your helicopter and hover on over to San Carlos Airport. 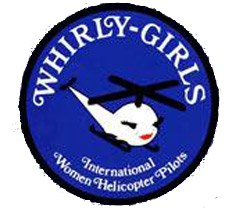 Bay Area HeliCon will include a helicopter pilot fly-in breakfast, static helicopter displays, safety seminars, networking opportunities, and an afternoon event cosponsored by Whirly Girls as part of their Women Hovering Over the World (WHOW) event series. If you're a helicopter pilot anywhere within a day's flight of San Carlos, mark your calendars and plan to join us for Bay Area HeliCon July 25. To be added to the event email list for further updates, email us at helicon@sancarlosflight.com. This month's FlyOutGroup lunch to Santa Rosa will be a special joint event in partnership with the Young Aviators Weekend (YAW) program, an aviation interest club for Bay Area high school students. 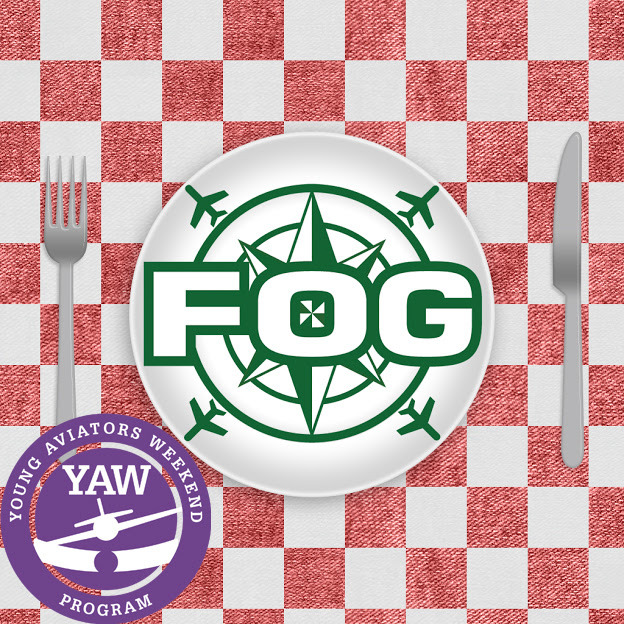 The Sky Lounge restaurant on the field at Sonoma County Airport in Santa Rosa is the destination for FOG's monthly lunch flight, and we're inviting all active FOG pilots in good standing to volunteer to bring along one of the YAW high school students. These kids meet regularly to share their interest in aviation. They tour control towers, build model aircraft, learn about career paths in aviation, and generally dream about getting into the air. FOG pilots, here's your chance to show a future aviator what to aim for. 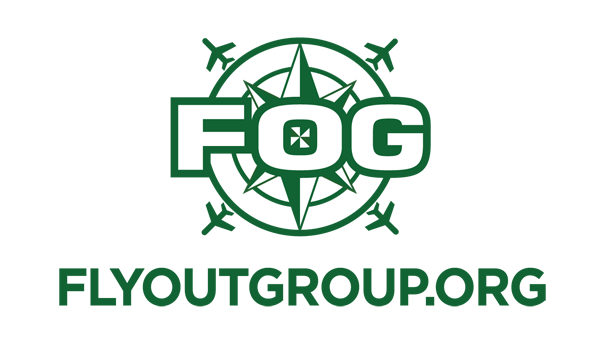 If you're planning on joining us for the FOG Lunch in Santa Rosa, add your name to the sign-up list here and list whether you're willing to give the gift of a rideshare to a YAW student. We'll get back to all the volunteers with more details. Thanks for paying it forward.